Update - Nine to Nine furniture at Quirky Kids + discount! Update – Nine to Nine furniture at Quirky Kids + discount! The stunning Nine to Nine Mouse Table and stools and Deskhouse have just arrived and are ready to find new homes! We last told you about the very fabulous designer furniture in January with the exclusive news that it was due to hit Australian shores and you can buy it right now at Quirky Kids Online. Mandi and I had a brief chat to Hayley from Quirky Kids at the Kids Instyle trade show in January and I remember her being so excited about the Nine to Nine furniture! Babyology named the Tulp Kids display as Most Innovative of the show. They’re gorgeous investment pieces for kids aged from one to seven. 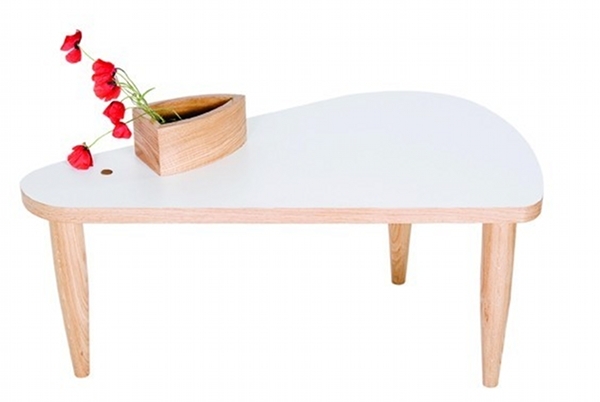 The oak Mouse Table has three beautifully-sculpted legs which simply screw in; no awkward assembly here! We also love the built-in craft caddy. The deskhouse makes the ultimate art station for little ones. 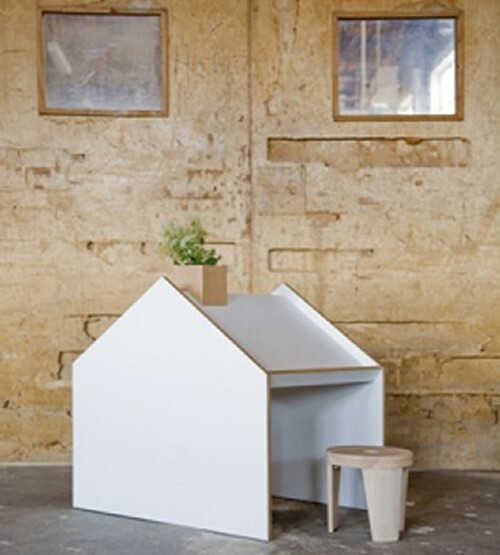 Get a table with two stools set for $804.50 and the Deskhouse for $687.50 from Quirky Kids Online and up until 31 July, take twenty per cent off with the code ‘quirkiology’. That’s a significant discount so get in quick!